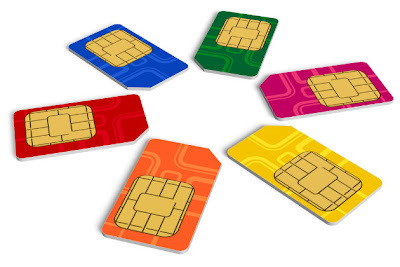 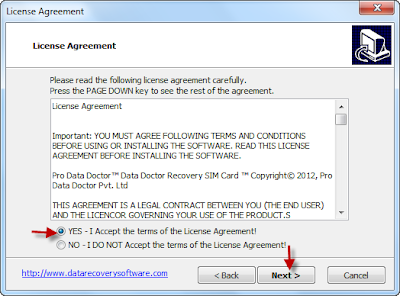 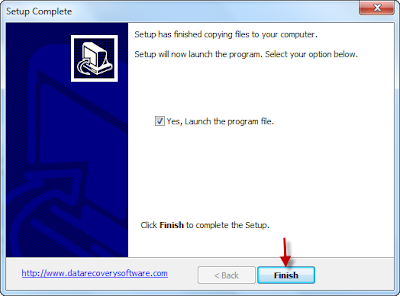 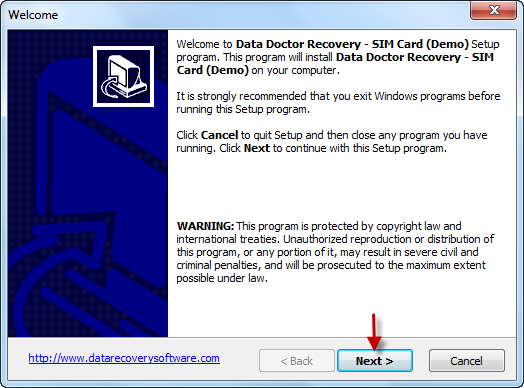 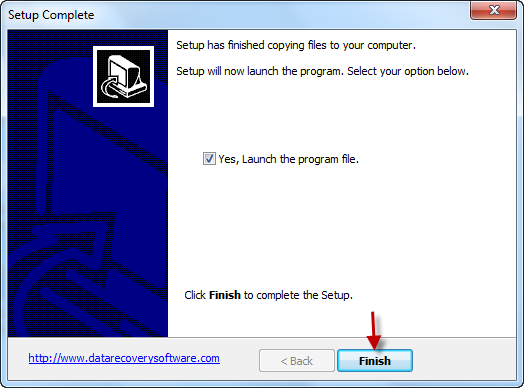 Data Doctor Recovery SIM Card is a very smart software solution. 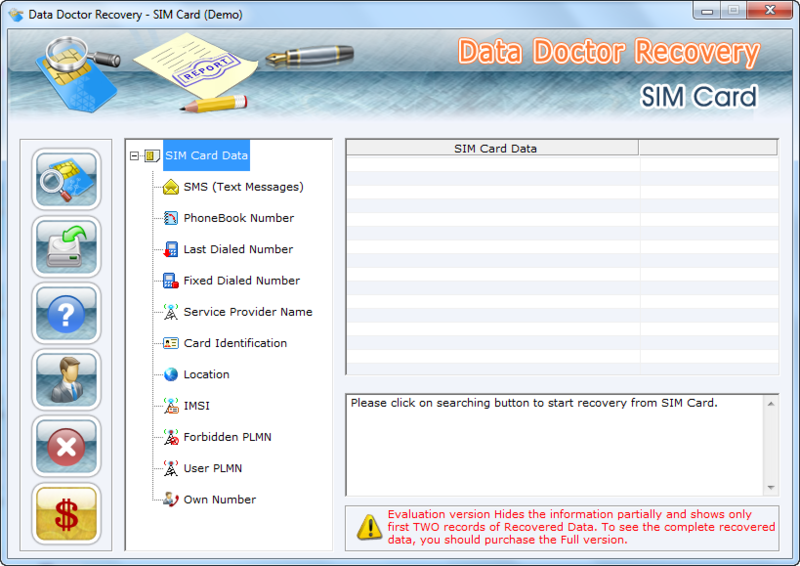 Data doctor recovery can recover removed data from SIM cards, including messages and contacts.Data doctor recovery needs a sim card reader.Data Doctor Recovery can detect sim card automatically and scan removed messages and contacts . 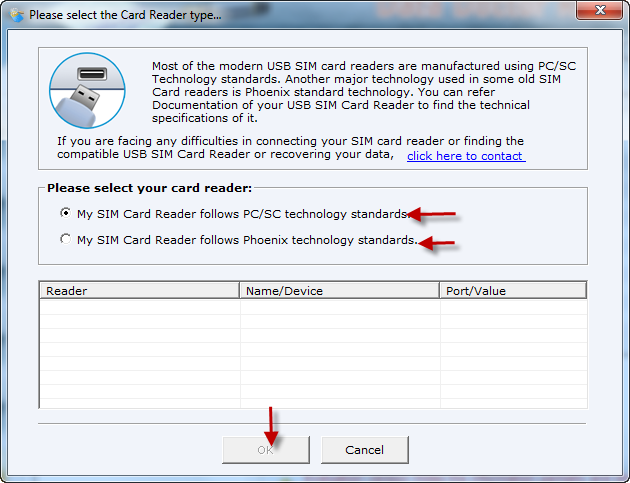 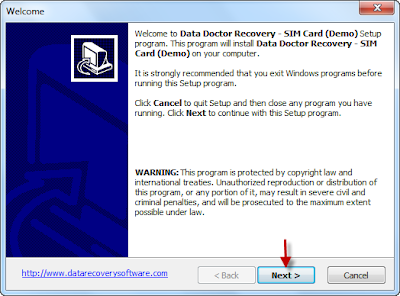 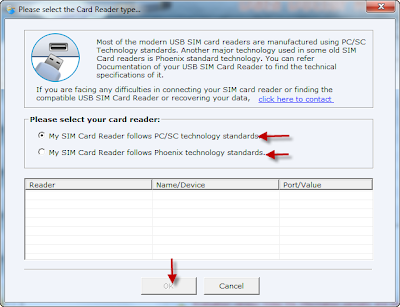 Insert your SIM card in card reader ,then open Data Doctor Recovery software .Click on Start searching from the first item in the left menu .